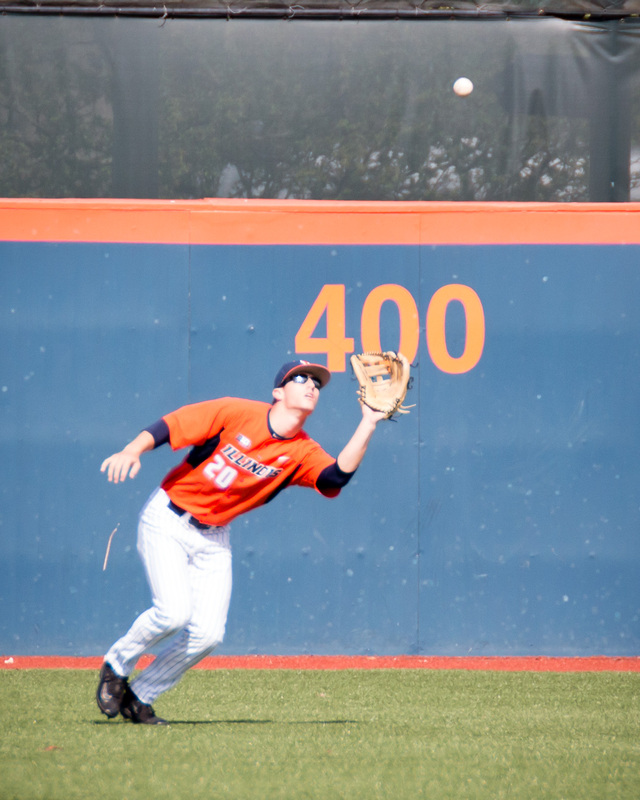 Illinois center fielder Doran Turchin camps under a flyball against Indiana State on Saturday. 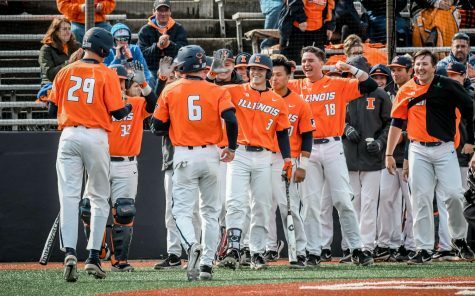 This sweep of the Sycamores marks the Illini’s third-straight win and first sweep of the 2017 season. 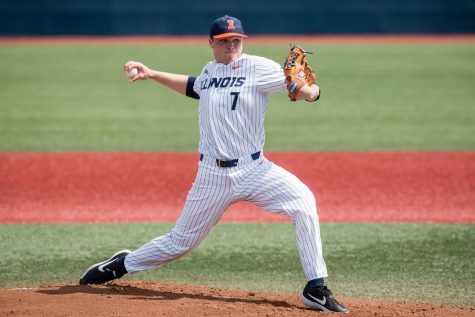 With senior southpaw Ryan Keaffaber on the mound, Indiana State expected its veteran starter to give the team a chance to avoid a sweep at Illinois. Keaffaber entered the afternoon with 20 strikeouts and seven walks in 24 1/3 innings this season. 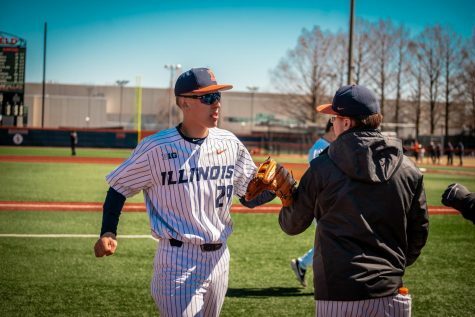 He exited the Sycamores 5-2 loss to the Illini after going 1 2/3 innings with 50 pitches, two walks and two earned runs. 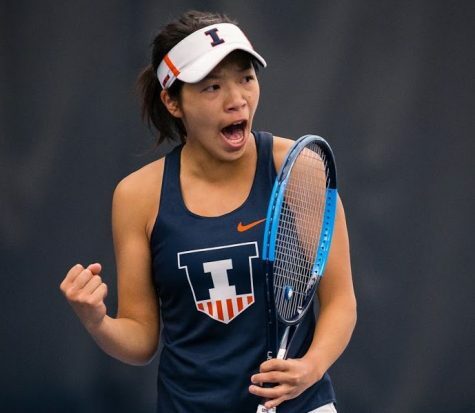 Illinois’ third-straight win — the club’s longest win streak of the 2017 campaign — marked its first sweep of an opponent this year. 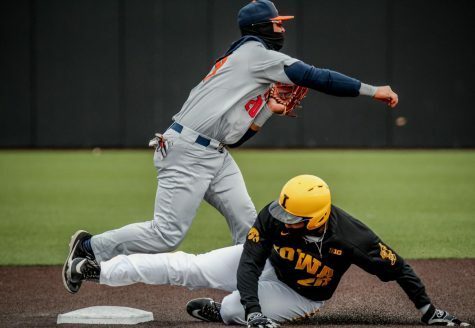 Right fielder Jack Yalowitz singled to leadoff for the Illini. The sophomore stole second base, advanced on a wild pitch and scored on a Casey Dodge sacrifice fly to score the first run of the afternoon. 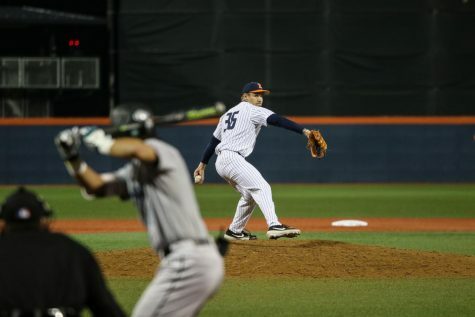 Head coach Dan Hartleb started right-handed pitcher Luke Shilling on Sunday. The sophomore entered the game with 33 walks and 27 strikeouts this season. 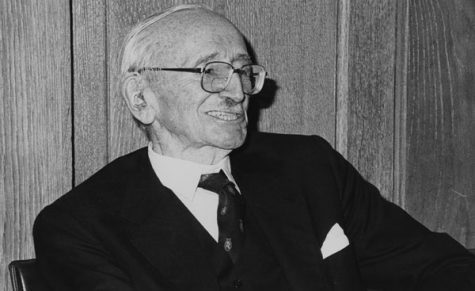 Shilling walked four and struck out three before exiting the game with soreness after two innings. 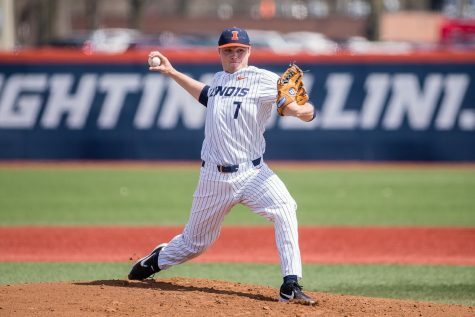 Illinois’ bullpen provided seven innings of one-run ball in relief for Shilling. Indiana State did not record a hit during the game’s final four frames. 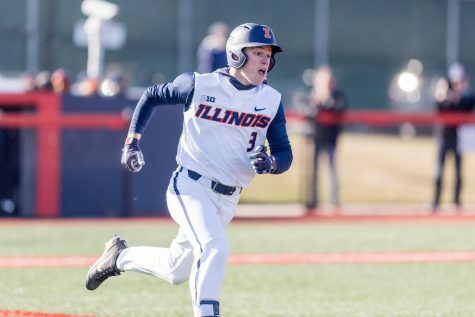 McInerney extended Illinois’ lead in the second inning with a two-run shot to left field. The senior homered in each game of the weekend series and leads the Big Ten with 11 home runs. 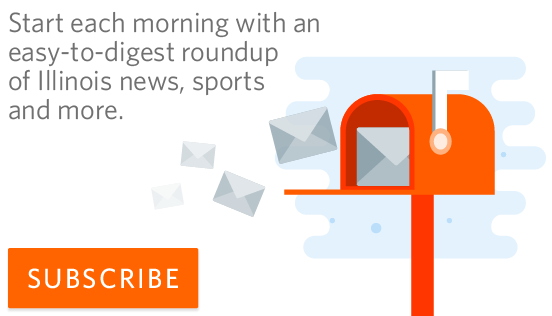 McInerney finished the weekend 4-for-9 with three home runs and four RBIs. Dodge added his first career home run down the left-field line to open the sixth inning. 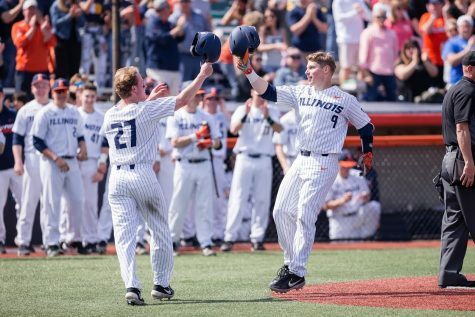 The Illini ended their 12-game homestand 5-7 after losing seven of the first nine. 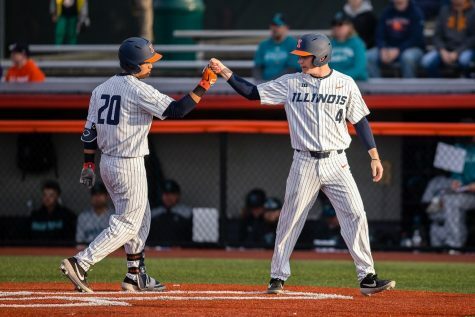 Illinois heads next to a road-trip game against Missouri on Tuesday at GCS Ballpark in Sauget, Ill.